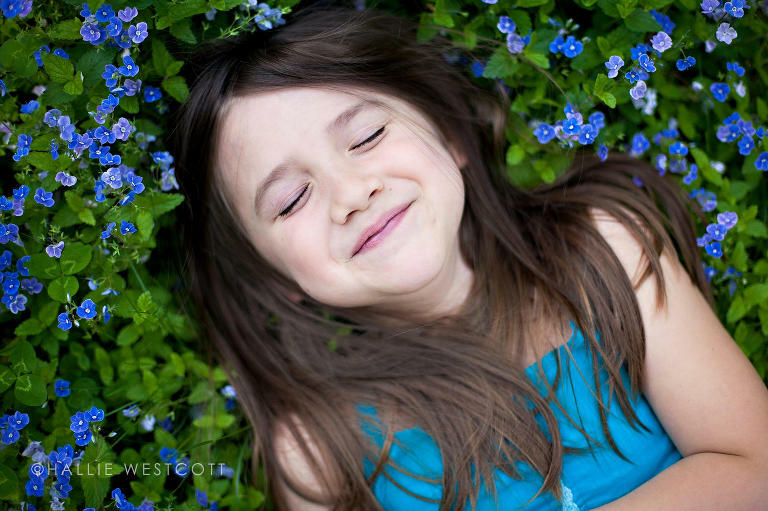 Now that summer’s coming to an end, don’t forget to book your family session! I’m sorry to have to say this, really, I am, but those holiday cards are just around the corner. I’m currently booking for October through November 15th, so don’t delay!